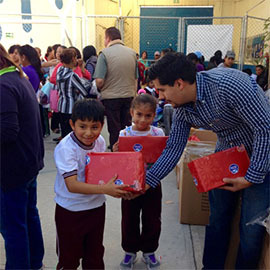 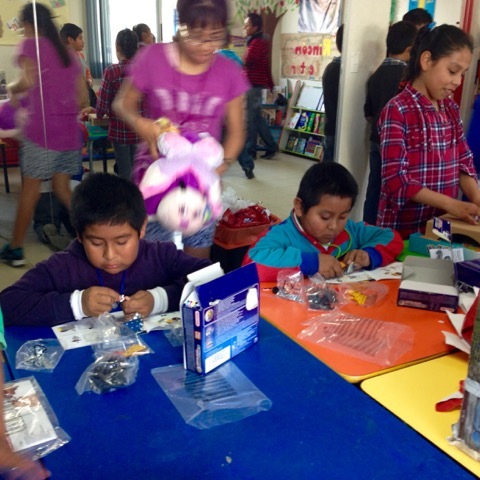 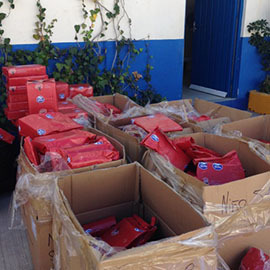 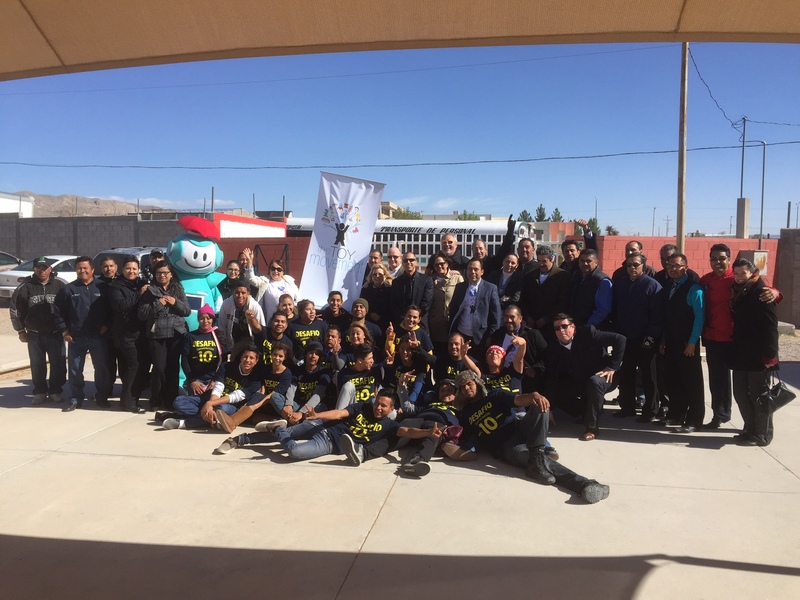 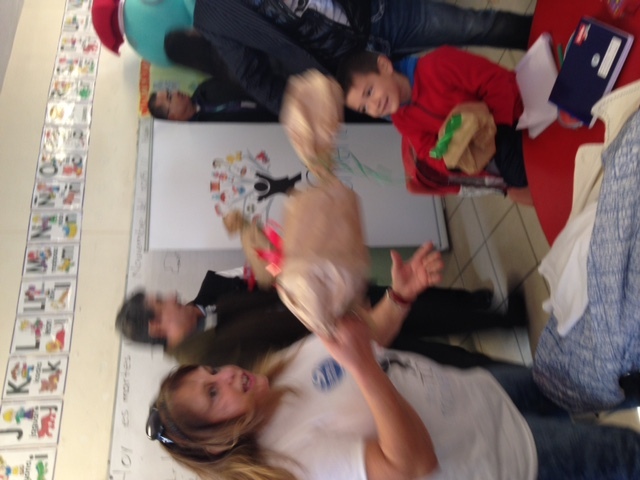 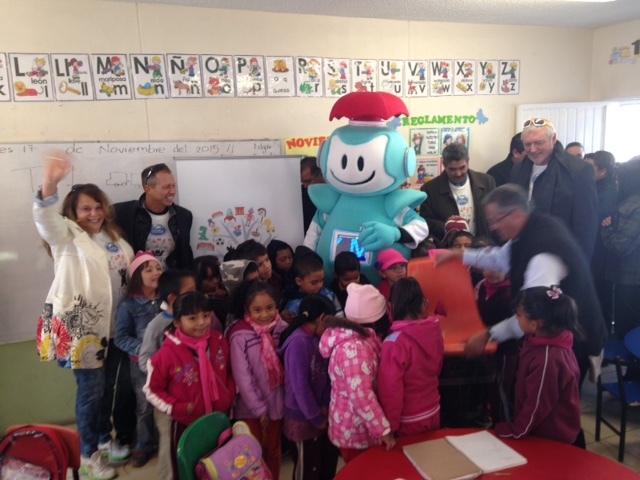 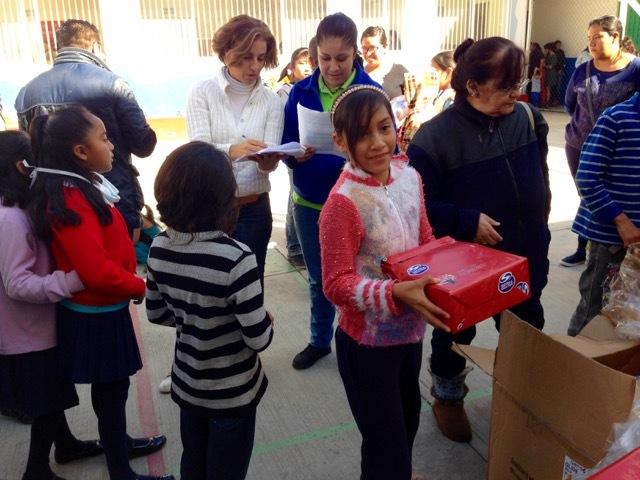 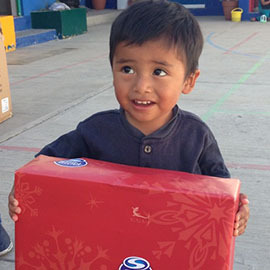 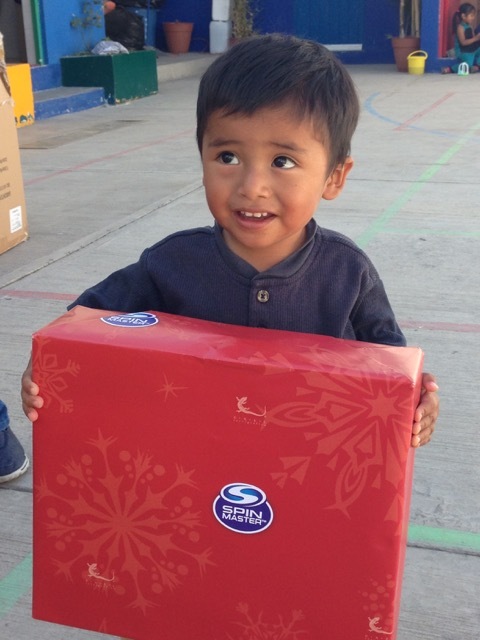 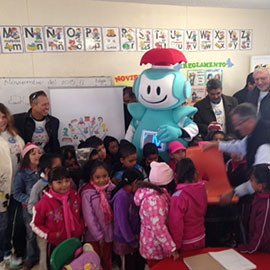 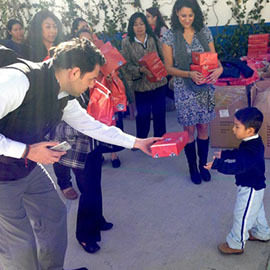 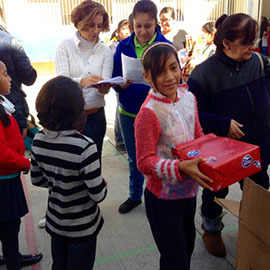 Spin Master teamed up with TECMA, Fundacion Comunitaria and Transquimica Binacional to deliver over 3,800 toys to disadvantaged children in Juarez, Mexico. 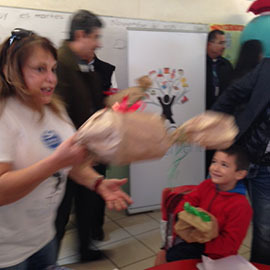 Spin Master, TECMA, Fundacion Comunitaria and Transquimica Binacional volunteers gave their time to organize, wrap and deliver the toy gifts and smiles to thousands of children. 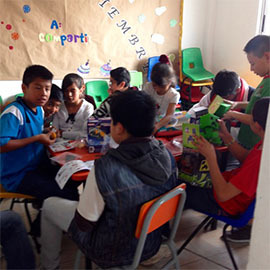 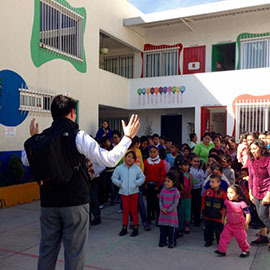 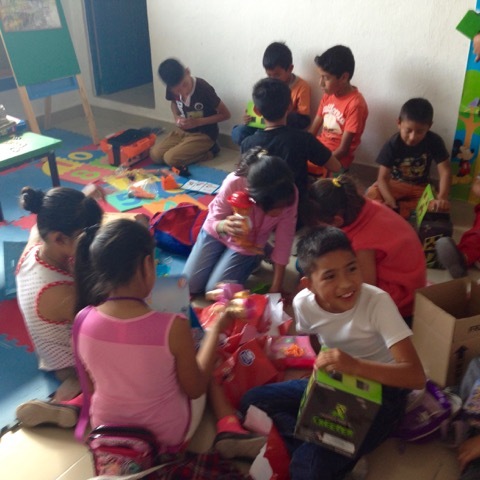 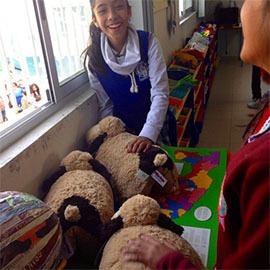 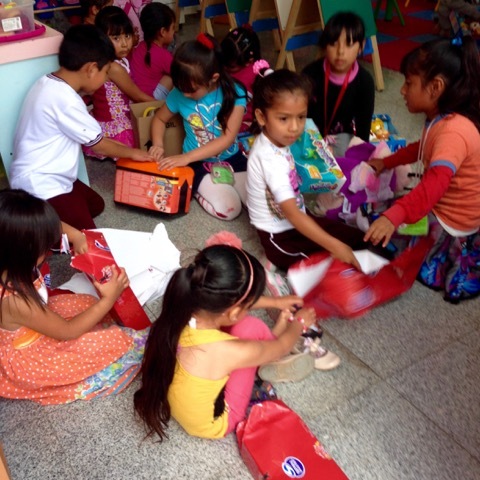 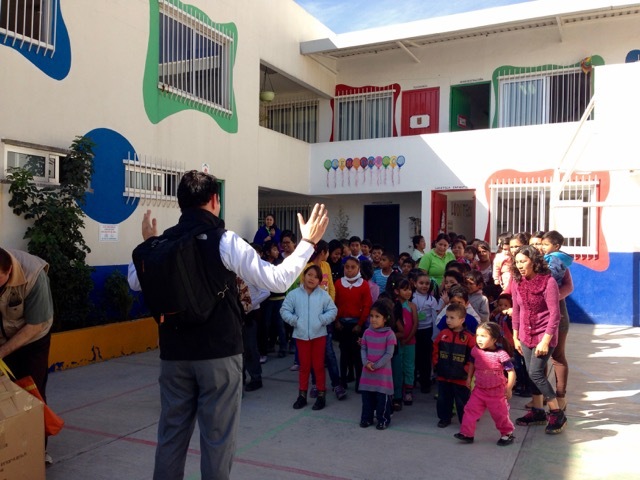 November 17, 2015 over 1,100 toys were delivered to 3 primary schools, on the edge of our urban área, Public School Zone 84, out in the desert. 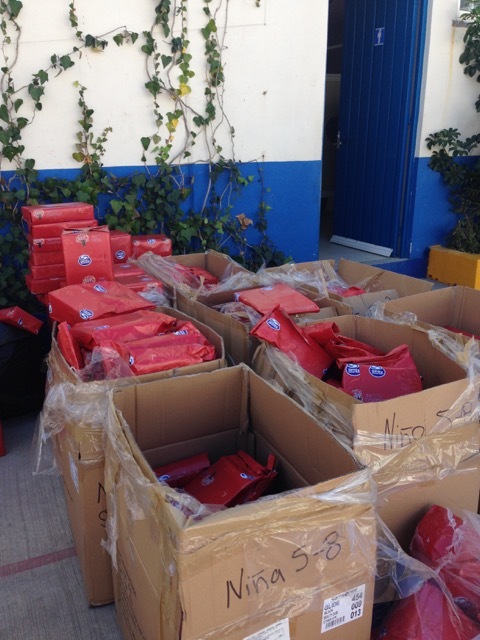 December 15 and 16, 2015 over 2,700 toys were delivered to the remaining 6 primary schools, 2 pre-primary schools and additional locations.